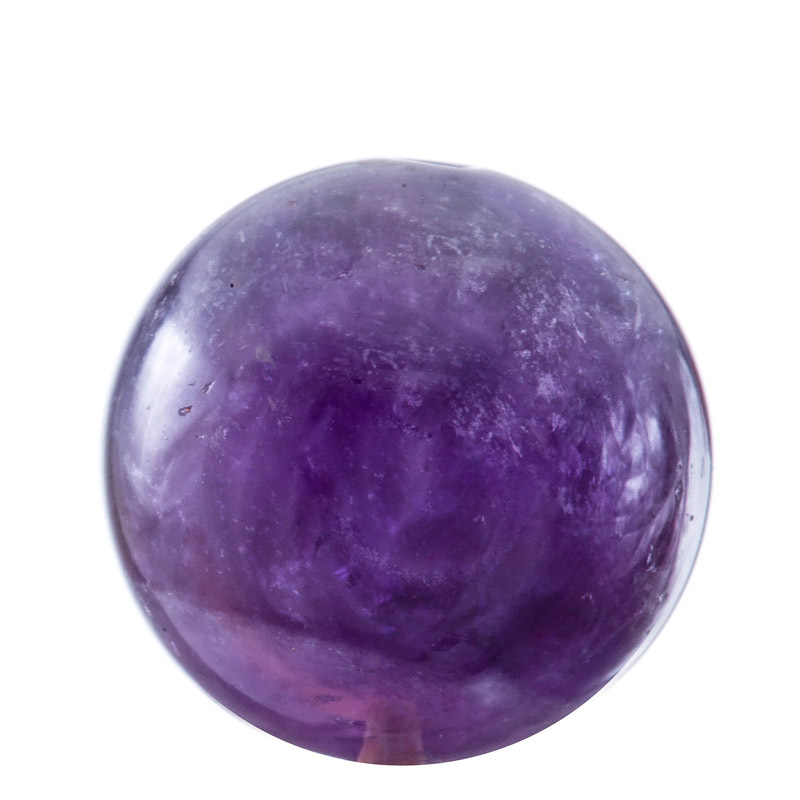 Amethyst Amethyst is a powerful and protective stone and it's believed to guard against psychic attack and negativity. It should be used to calm and stimulate the mind and balance out the highs and the lows of life. 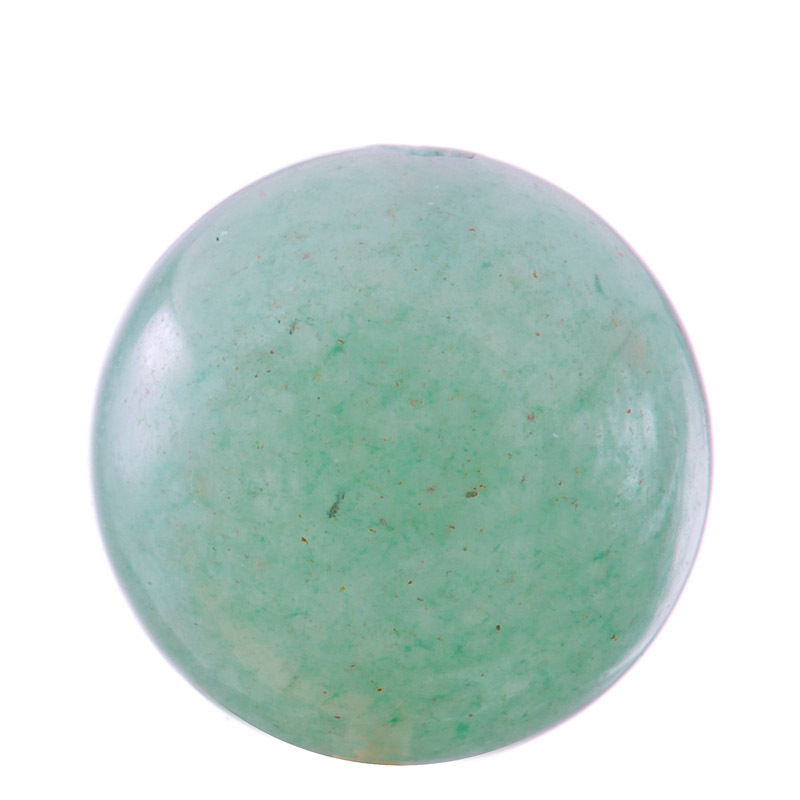 It's said to aid decision making and dispel anger, rage, fear and anxiousness. It is thought to be a natural painkiller and some people find it helps to soothe headaches. The Victorians believed it protected against drunkenness. Aquamarine Courage, tolerance and reigning in your judgement of others are reasons why you might choose to wear Aquamarine. It is said to be good for cleansing the body and was carried by sailors as a talisman against drowning for centuries. Some say it can be used to help you to move on from damaging patterns of behaviour and is even thought to increase your intelligence. It's aligned with the throat, thyroid and eyes. Aragonite Want to be more patient? Aragonite is said to help you with that! It's also said to be a good crystal to wear if you're oversensitive or you're the kind of person who pushes yourself too hard. 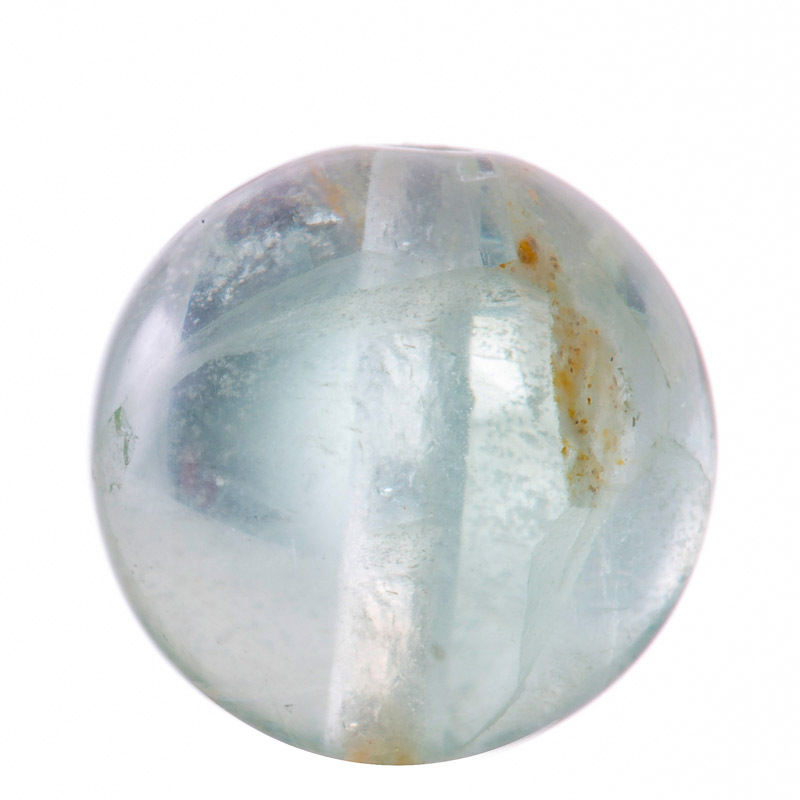 It's a calming and centering crystal which could help you to feel calmer and less angry. It is said to help you feel more comfortable in your own skin and be more self accepting. It's aligned with the bones and immune system. 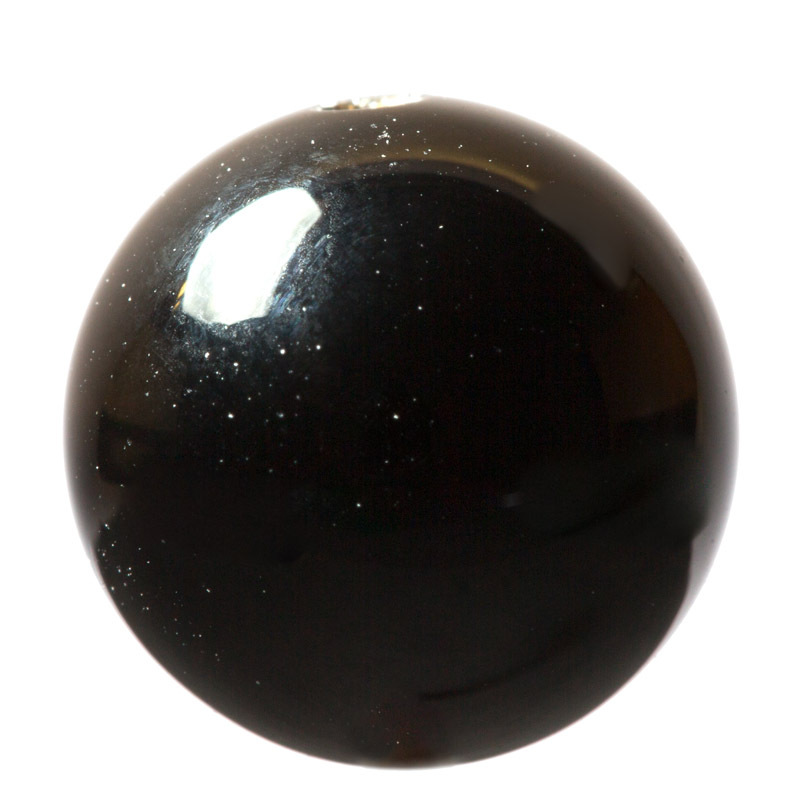 Black Onyx The stone of strength, it's a great crystal to wear if you're feeling stressed out and want to find the strength to move forward. It's also said to increase stamina. If you're a bit flighty and want to get a bit of control back then it might be the stone for you! It makes a good worry bead if you want to get some perspective on your fears and worries. It's aligned with the bones, teeth, blood and bone marrow. Black Tourmaline Black Tourmaline is said to be a protective stone which protects against psychic attack and negative energies. If you don't believe in that, but want a stone to help you to battle your own negative thought patterns then it could be a good stone for you. It is aligned to the immune system, spine, and joints. Blood Stone The Ancient Egyptians believed that bloodstone could shrink tumours. We're not going to endorse that but we do think that it's a good stone to wear if you're impatient, feeling irritable or want to feel less angry. It's said to be aligned with the blood (hence the name), liver, kidneys, spleen, intestines and bladder. Blue Lace Agate Blue Lace Agate is the stone of calm and peace. It is also said to be the stone of communication. If you feel like you bottle things up, you might like the feel of Blue Lace Agate. It's also said to be a nice stone to wear if you feel like people are judging you. It's aligned with the nervous system, bones, joints, and throat. Carnelian The stone of energy and courage. 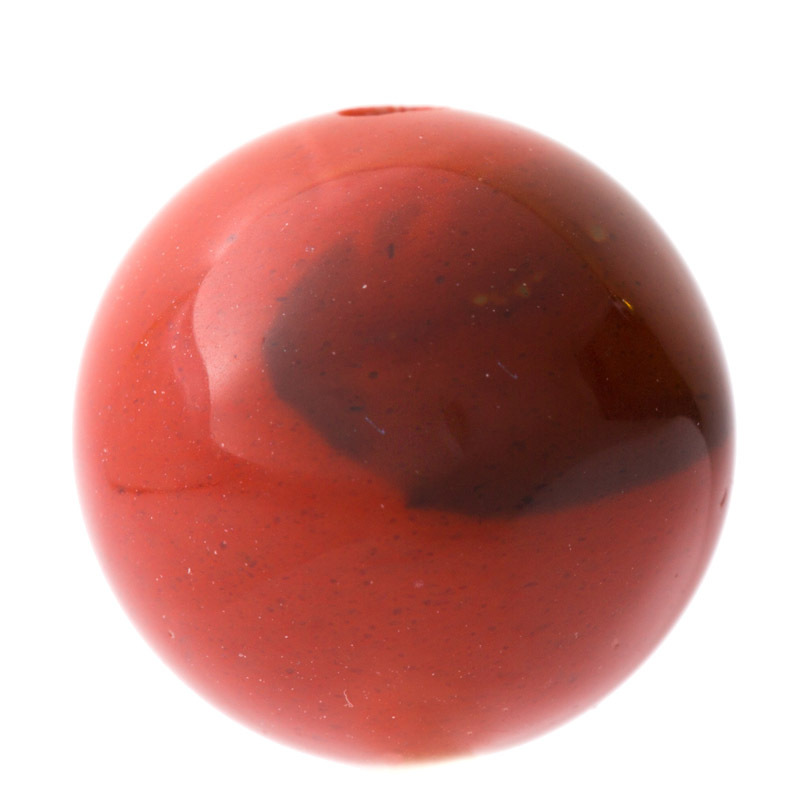 If you want to feel more energised and motivated then you might enjoy wearing Carnelian. It's also said to help you encourage positivity into your life and help you understand yourself better. It's aligned with the joints and the reproductive system. Chrysocolla Chrysocolla is the stone of stability and harmony. If you're unhappy in a relationship, it is said to be a good stone for you to wear. If you suffer from feelings of guilt, it can represent letting go of it. Known as a 'Teaching Stone', it is useful for people in the teaching profession and also for anyone learning to play a musical instrument!! It's aligned with the digestive tract, stomach, blood, lungs and muscles and is often worn by people suffering from Arthritis. Citrine The stone of abundance, Citrine has been used for centuries to attract happiness, success and wealth into your life. If you want a crystal 'pick me up', this is the stone for you. It's also said to be a great stone to wear for creativity. It's aligned with the digestive tract, spleen, pancreas, kidneys and bladder. 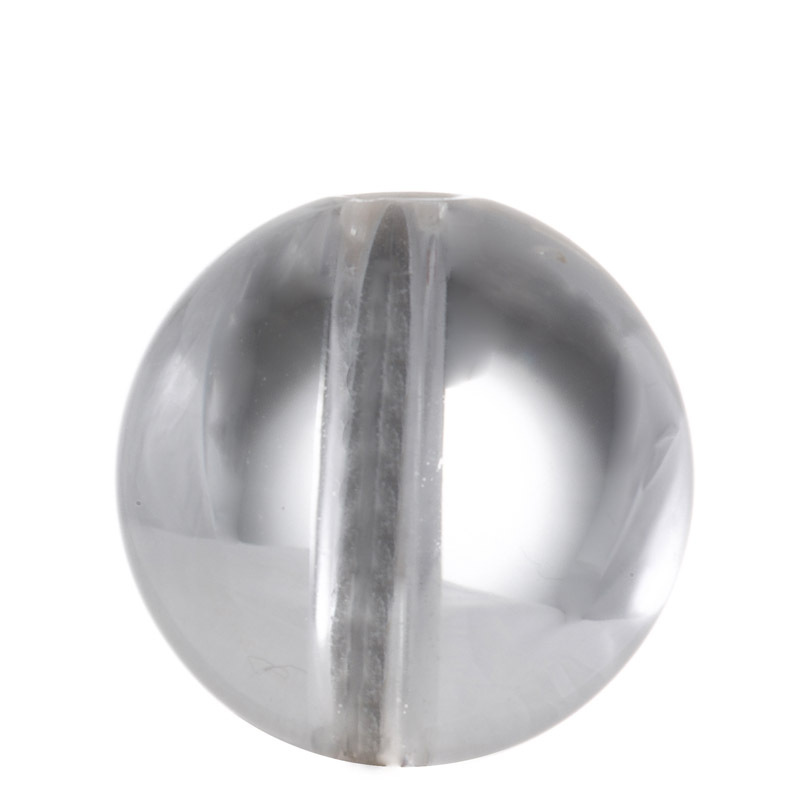 Clear Quartz Clear Quartz is often described as the master healer. It's also said to be a good stone to wear to improve concentration. Crystal lore states that Clear Quartz can amplify the effect of other crystals and can help cleanse them. Clear Quartz is a Karma Feeling favourite! Copal Amber Not to be confused with fossilised amber (which is much older), Copal Amber is formed from tree sap. 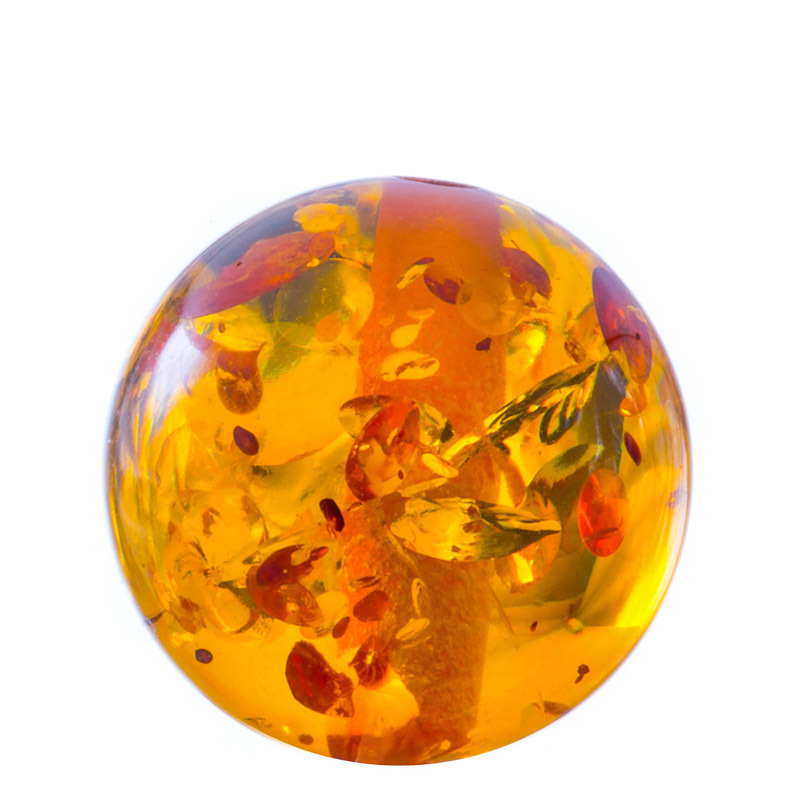 The life force trapped in copal amber is said to represent fertility, and can be used as a talisman during childbirth. It is said to draw out negative energy and help you to feel more positive. 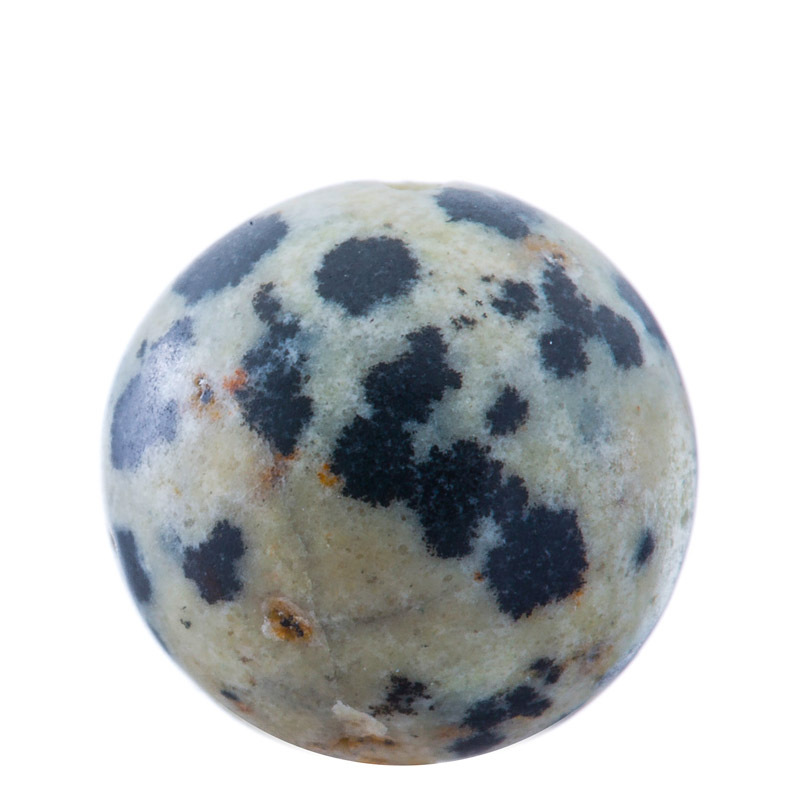 Dalmation Jasper Jaspers are nurturing stones and Dalmation Jasper is said to offer protection against negative thinking. It is also said to help the wearer to feel more determined to succeed and make things happens - this makes it an excellent stone for people wanting to embark upon new business ventures. Some believe it should be worn as a talisman to strenthen the resolve to give up smoking. Garnet Garnet is the stone of commitment. It's also said to act as an aphrodisiac. If you're going through a personal crisis or trauma, it's said to make a good talisman. 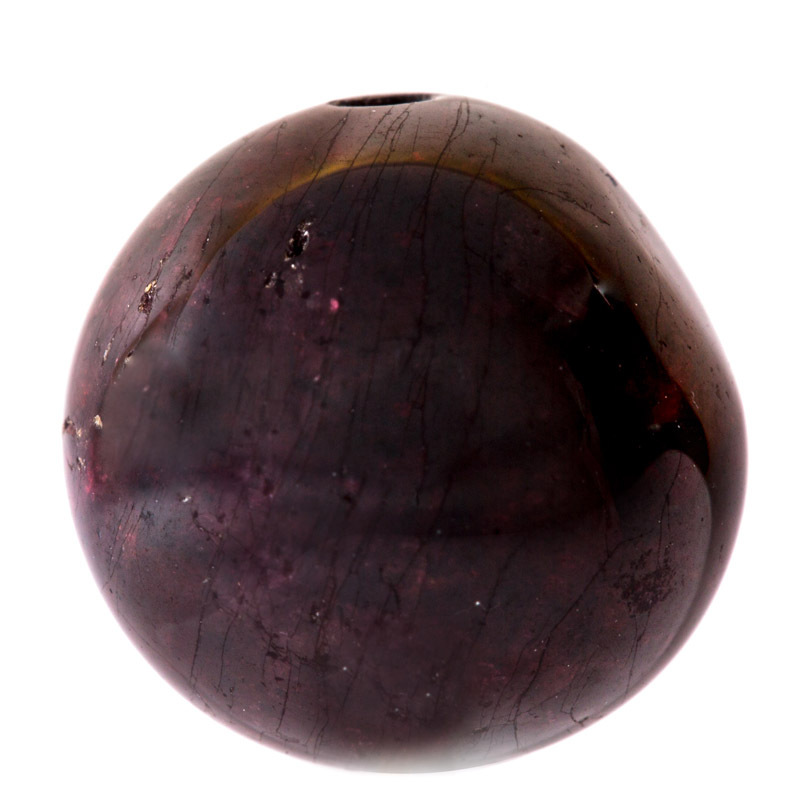 Garnet is said to activate the other crystals that it's worn with to help increase their powers. 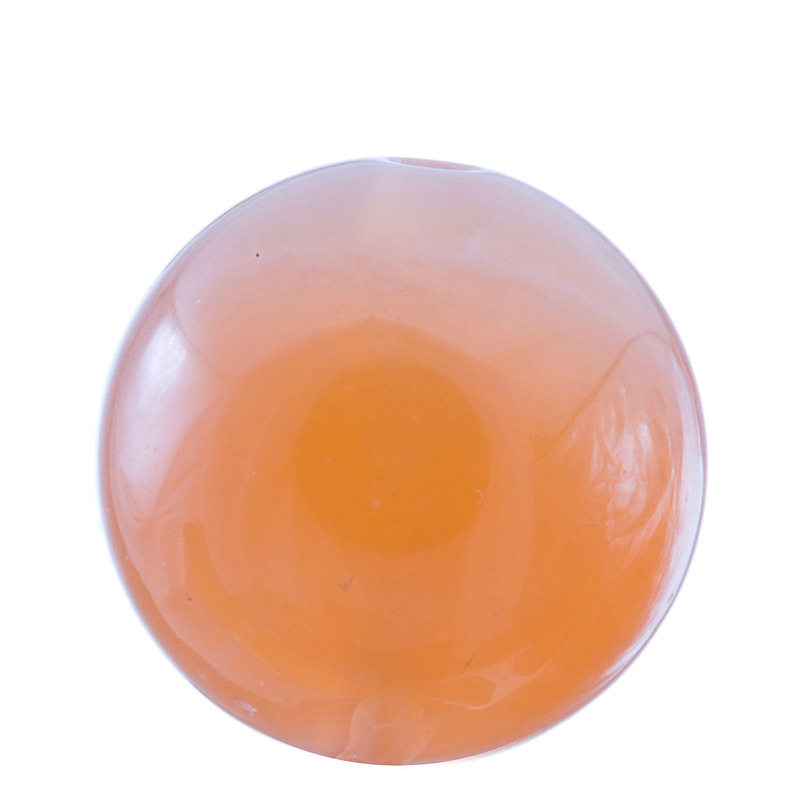 It is believed by some to clear negative chakra energy. Garnet is aligned with the blood, heart and lungs. Goldstone Goldstone is the stone of ambition. It is said to help the wearer to attain their goals. It's a great stone for anyone embarking on a new career. Goldstone is a manmade glass with flecks of copper in it which create the sparkle. The copper content means that some people wear it as spiritual support against Arthritis. 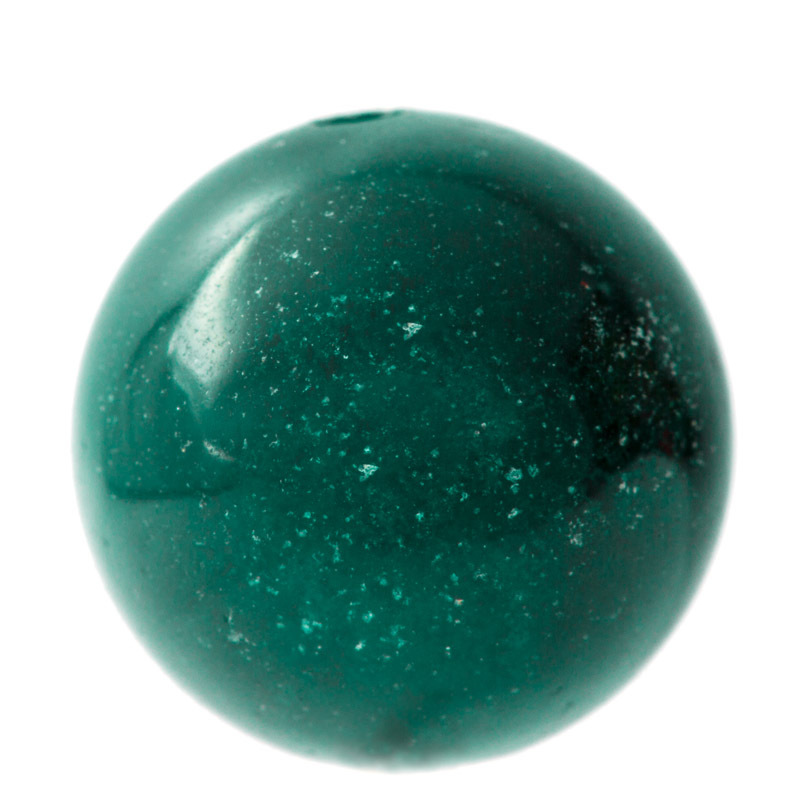 Green Aventurine The stone of opportunity and luck! It's said to be the luckiest crystal in existence - wear it for a first date, a job interview or when meeting your solicitor! It is also said to renew optimism, zest for life and the confidence to move forward. It's a good stone for someone who needs to rediscover their sense of humour too... It's aligned with the heart, circulation and skin. Green Fluorite Green Fluorite is said to be great for absorbing new ideas and bringing structure to a chaotic lifestyle. A good crystal for focus, it's popular with struggling students. It's aligned with the immune system, bones, teeth, nerves and skin. It is also said to increase the libido and help with wrinkles!! 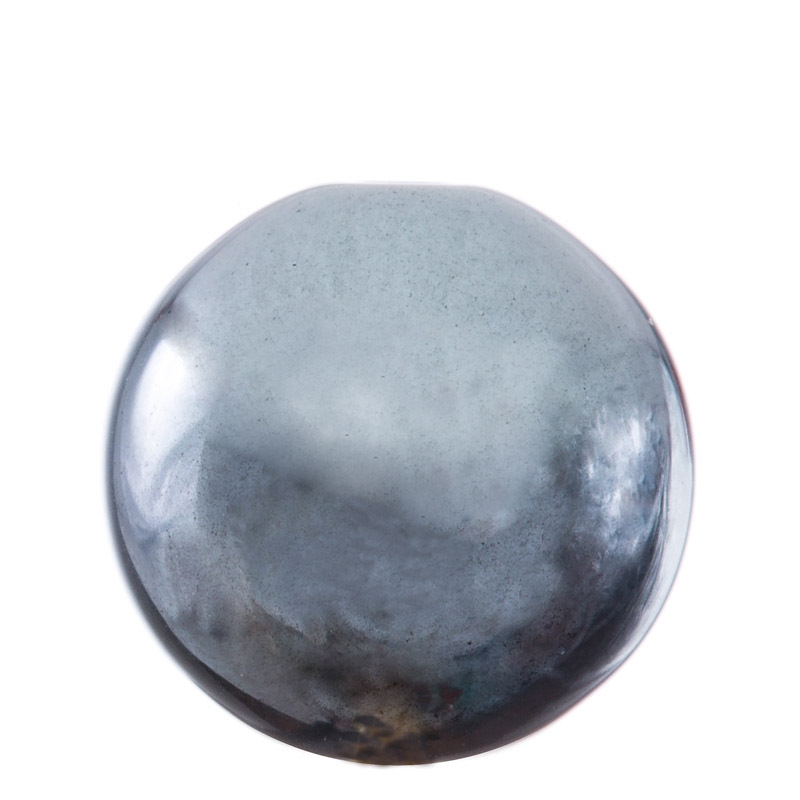 Hematite A deflective stone, hematite is believed to send back any negativity that's thrown at you. It's alleged to be a great stone to wear in a legal situation. You might like Hematite if you're a timid person who wants to feel more confident due to a low self esteem. It's said to support people who overindulge on cigarettes or food and is a supportive stone if you feel anxious. You might like the feel of it if you have trouble sleeping. It is aligned with the blood cells. Jet Jet has been worn as a talisman for protection since the Stone Age. Ancient civilisations believed it drew out negativity, banished fear and guarded against violence and illness. They also wore it to protect the wearer from 'dark entities'. Nowadays, people wear it to help stabilize their finances, balances mood swings and to make them feel more positive. It's aligned with the glands and is a spiritual support against migraines. Labradorite Labradorite is known as the stone of destiny as it's said to help you find your true path in life. It's worn by many to deflect negativity and increase patience and understanding. When labradorite catches the light, you'll often see beautiful rainbow colours shining through it. It's aligned with the metabolism. Lapis Lazuli Lapis Lazuli was a favourite of the ancient Egyptians. Burial sites of Egyptian royalty (including King Tutenkhamun) were lined with Lapis Lazuli as they believed it gave them protection in the after life. It is said that Cleopatra used ground up Lapis as eye make-up! It's a great stone for executives, journalists, lawyers and writers. It is said to stimulate the desire for knowledge and enhances absorption of information. The stone of truth, Lapis encourages honesty and communication. Actors and musicians often wear Lapis to auditions or at public performances as it's said to attract lasting recognition in your field of work. It's aligned with the heart, nervous system, throat, thyroid and ears. Lemon Jade This is a real happy and mellow stone and when it's on your wrist, you'll feel it. It is said to attract good luck and friendship. It's aligned with the digestive system. Lepidolite Lepidolite is said to be a great stone to support people who feel low or stressed. It's also a great stone to wear if stress impacts your sleep patterns and you want to try and feel more relaxed. Lepidolite can contain lithium which is believed to help to stabilize your moods. It is the stone of transition which makes it extremely helpful at overcoming negative patterns of behaviour. It's aligned with the brain and nervous system. 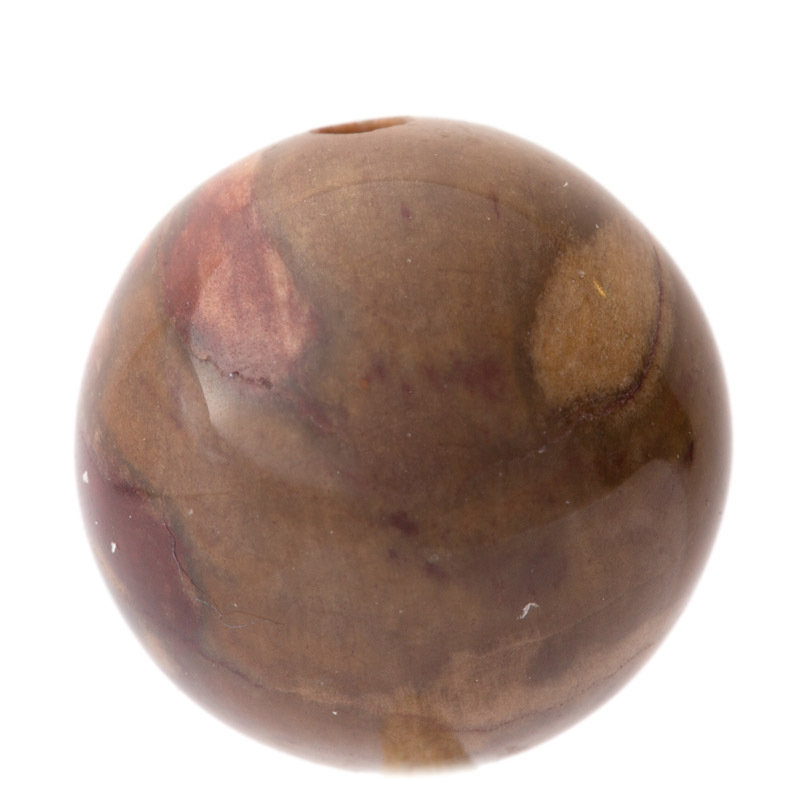 Mookaite An Australian Jasper, Mookaite is said to encourage a desire for new experiences whilst giving you the strength to face them. It is believed to assist you in choosing the right opportunities in your life. It's aligned with the immune system and blood. 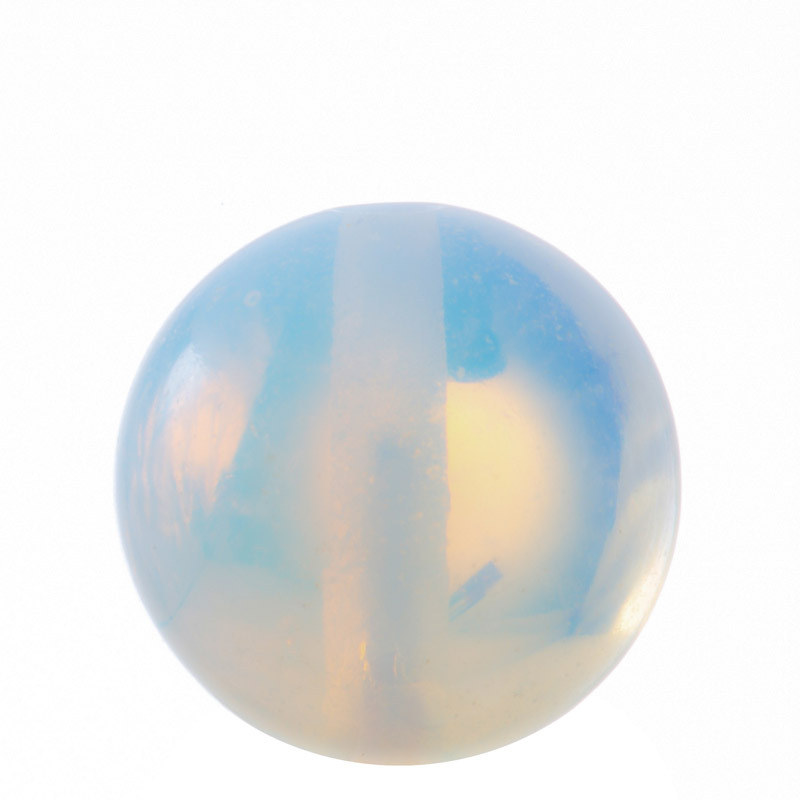 Moonstone Moonstone is the stone of new beginnings, and is said to be connected to the moon and change. It's calming and balancing for both men and women emotionally. Over the centuries many people have worn it when embarking on starting a family as a representation of new beginnings. The moonstone used in our bracelets is natural, and the colour can differ - varying between white, beige, grey and peach. It's aligned with the reproductive system and hormones. Moss Agate Moss Agate is strongly connected with nature and is said to enable you to see the beauty all around you. 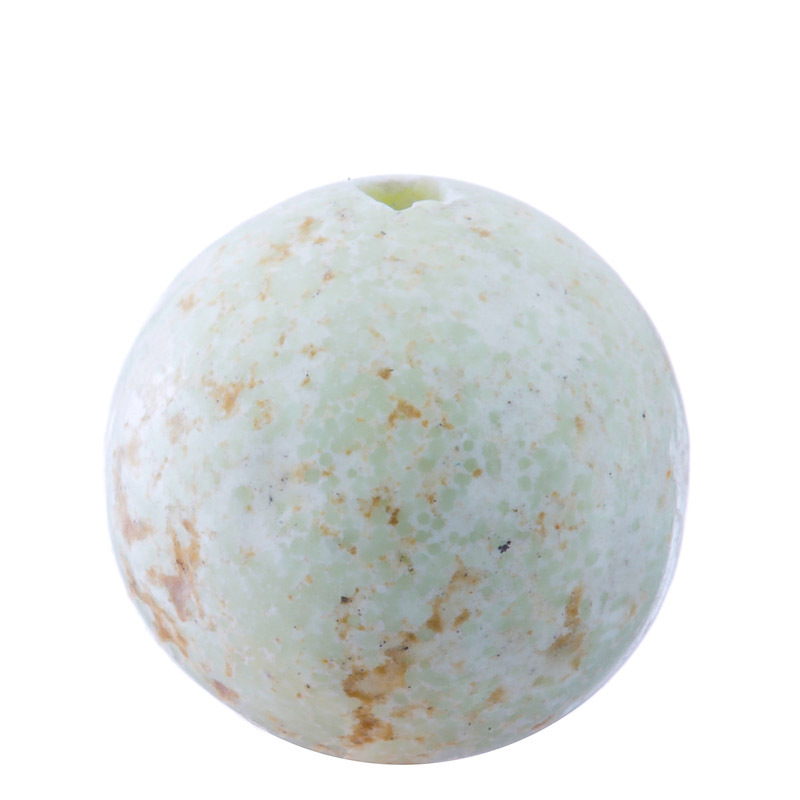 Known traditionally as the 'Midwifes stone', it has often been worn as a talisman in childbirth. It is said to be a highly optimistic stone which can attract abundance and wealth. 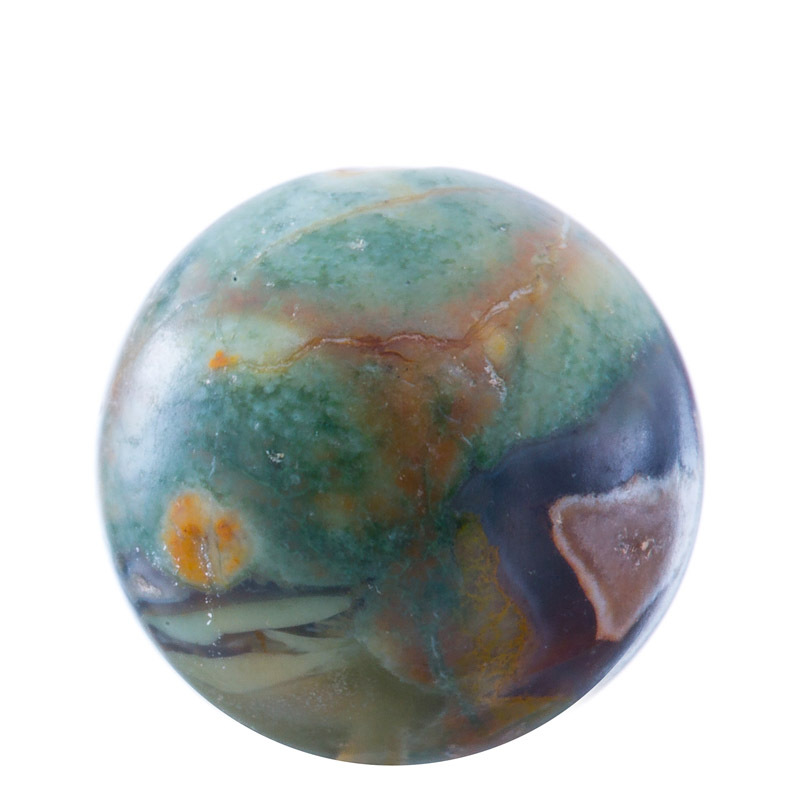 Moss Agate is said to be a good stone to wear after a long illness. It is aligned to the circulatory system, skin and lymphatic system. New Jade New Jade (sometimes referred to as Serpentine) is the stone of emotional balance. It is said to help you feel more in control of your life. New Jade often looks pale green / yellow in colour. It makes a great meditation aid and assists you in finding your inner peace. Ancient civilisations used it to protect againt disease and sorcery. Opalite Opalite is a delicate clear or milky iridescent colour, which when placed on the Crown Chakra in meditation is said to enhance psychic abilities and induce visions. Known as the stone of Eternity, it is said to teach us to be free and that dreams can become reality. If you believe in angels and spirits, it is said to attract positive energies! Petrified Wood Petrified Wood is wood that has been fossilised. 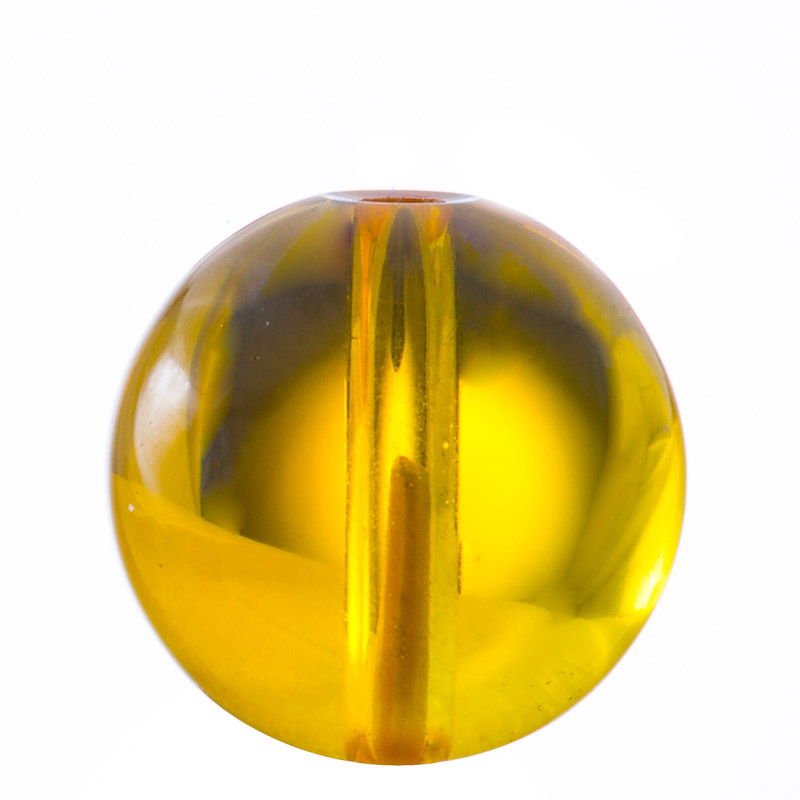 It is said to be the stone of business success and can be worn as a talisman by anyone who owns a business. 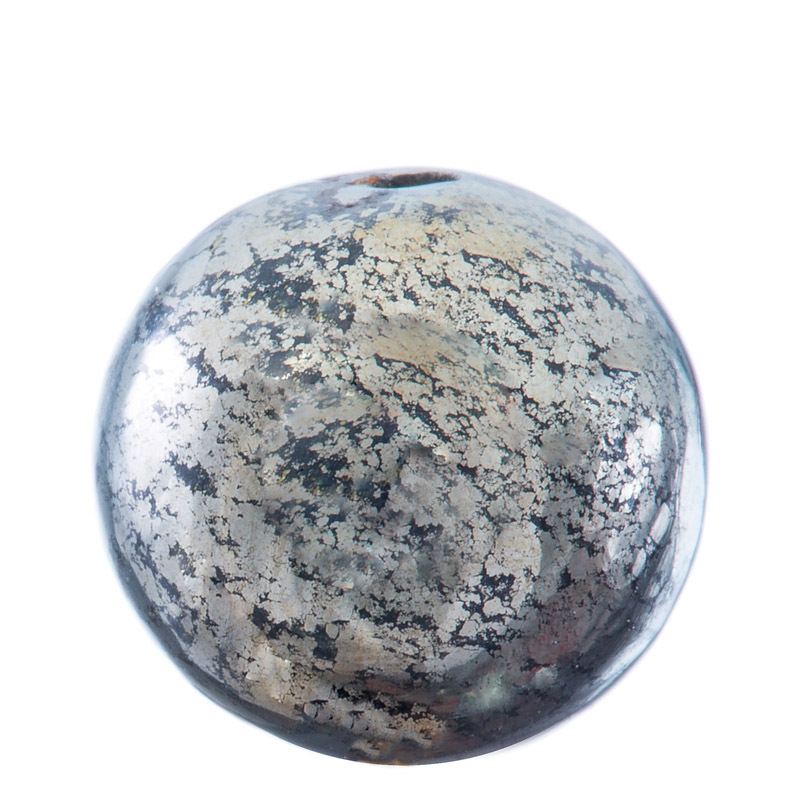 A grounding and protecting stone, it is believed to encourage feelings of safety and security. It's aligned with the bones, hips and back. Pink Morganite Pink Morganite (Pink Beryl) is a love stone. It's said to attract love into your life and keep it there. It is believed to encourage you to think and act in a loving way by opening your heart to receive unconditional love and healing. Pyrite Pyrite (Fools Gold) is a strong stone to promote positive thinking and is often used in manifestation. It can be worn in business to enable you to see through peoples motivations and any pretense in order to protect yourself. It's said to increase vitality and stimulate the flow of ideas. It's aligned with the lungs and respiratory system. Red Jasper Red Jasper makes a great worry bead. It's said to help you to recognise problems before they become too big. It's a very lucky stone for actors and is the stone of stability. It is often worn to give the wearer the courage to speak out against circumstances that are no good for them and be independent. It's aligned with the nose, liver and kidneys. Red Tiger Eye Red Tiger's Eye is said to increase motivation and energy. Some also say it increases libido and the metabolism! 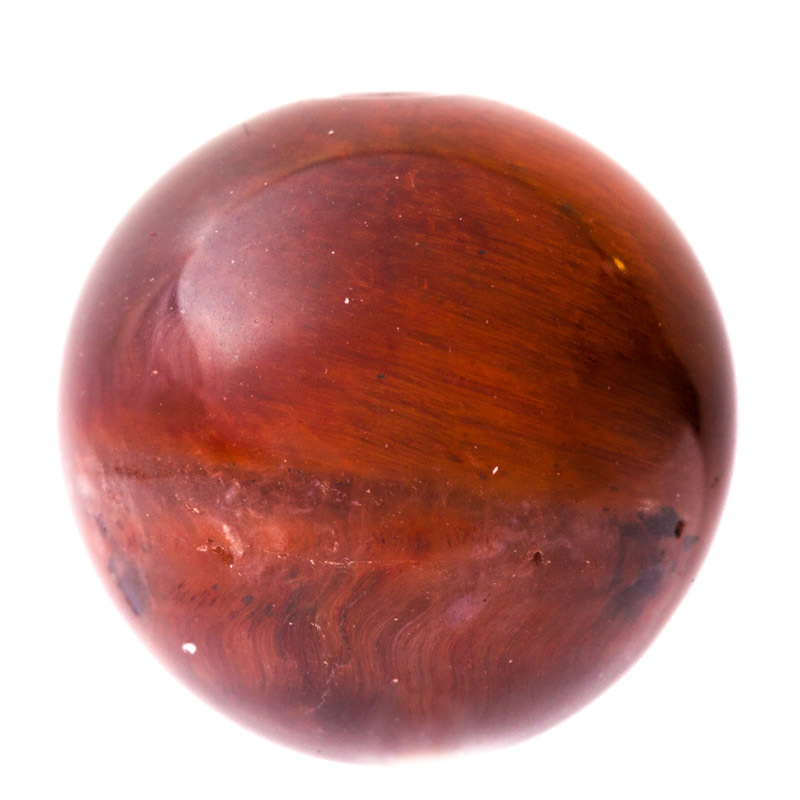 Like all types of Tiger's Eye, it is a lucky and protective stone. Rhodonite Balancing and nurturing, this stone is thought to be supportive for people who've suffered abuse, are codependant in their relationships or regularly press the self-destruct button. 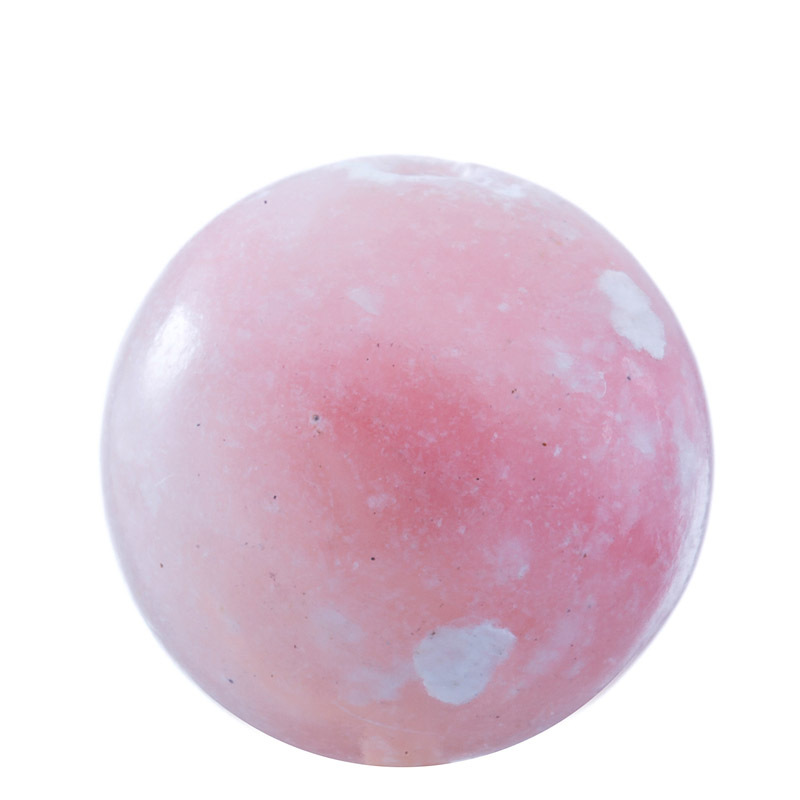 Rhodonite is said to help clear away scars from the past, forgive and let go. It might help stop vengeful thoughts and insults. It's aligned with the reproductive system, lungs and ears. Rhyolite Rhyolite is thought to help people to deal with past and present life issues. It is said to assist the wearer to release any emotional burdens which no longer have any significance in their lives, healing old emotional wounds. It may increase self-esteem and emotional strength and help you find solutions to your problems. It's a great stone to wear when facing confrontation and is said to help you to spiritually communicate with loved ones who have passed away. It's aligned with the kidneys and the liver. Rose Quartz The stone of unconditional love! It purifies and opens the heart chakra, helping you to love yourself and attract love into your life. If you're already in a relationship, it's said to restore harmony and encourage the love to be unconditional. 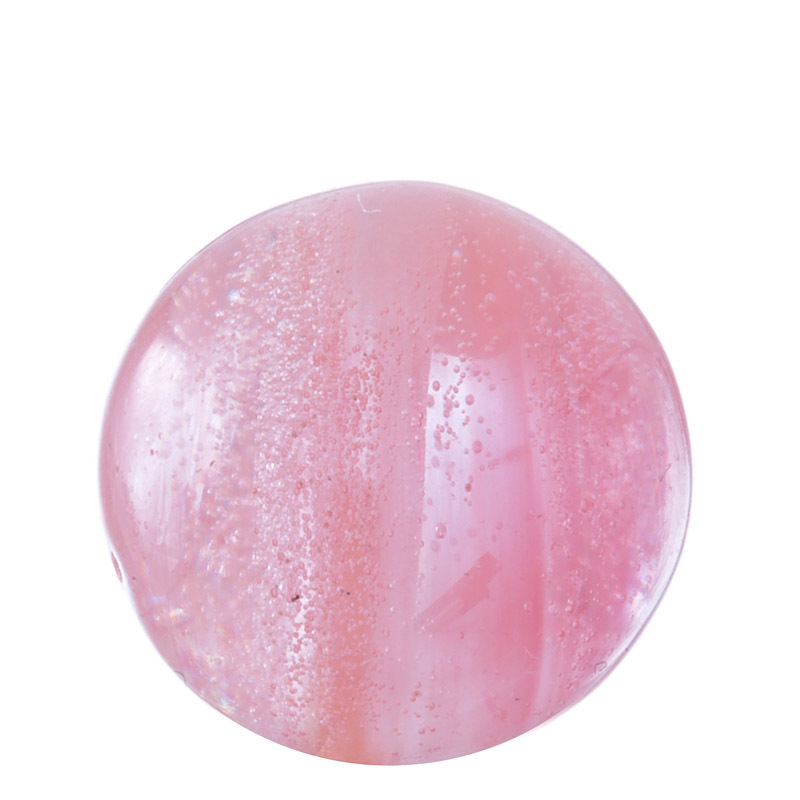 Rose Quartz quartz is strongly aligned to the heart, circulatory system, kidneys and reproductive system. 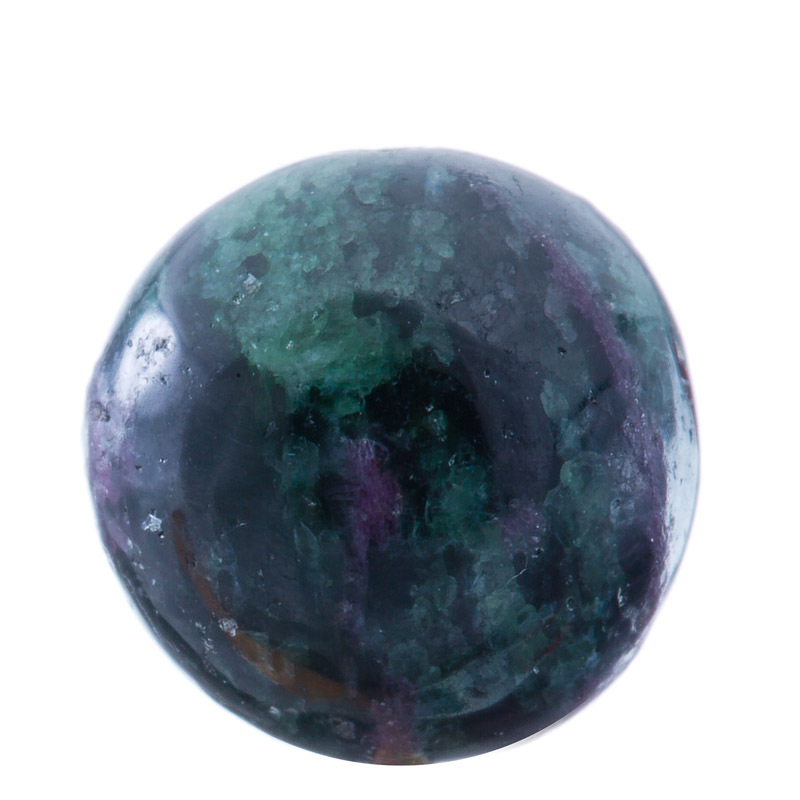 Ruby Zoisite Ruby Zoisite helps people to be true to themselves and find their own way instead of being who people expect them to be. It is said to bring any unexpressed emotions to the surface and help you to communicate them. It also aids creativity and is said to support you during recuperation. It's aligned to the heart, spleen, pancreas and lungs. It is also linked to the reproductive system. Smokey Quartz Smoky Quartz is said to be a grounding stone which can help transform your ideas into reality, assisting you in reaching your goals. It can transform negative energy into positive energy which may help people who are feeling negative. Some say it is said to form a barrier against radiation, but obviously that hasn't ever been proven. It's said to be a good stone to wear if you have nightmares. A mood lifting stone, it is believed to bring luck. Some believe it can act as a natural diuretic. Snowflake Obsidian Obsidian is said to be a really strong and fast acting stone. When first worn, it can bring negative feelings and truths straight to the surface, helping you to move forwards in life. 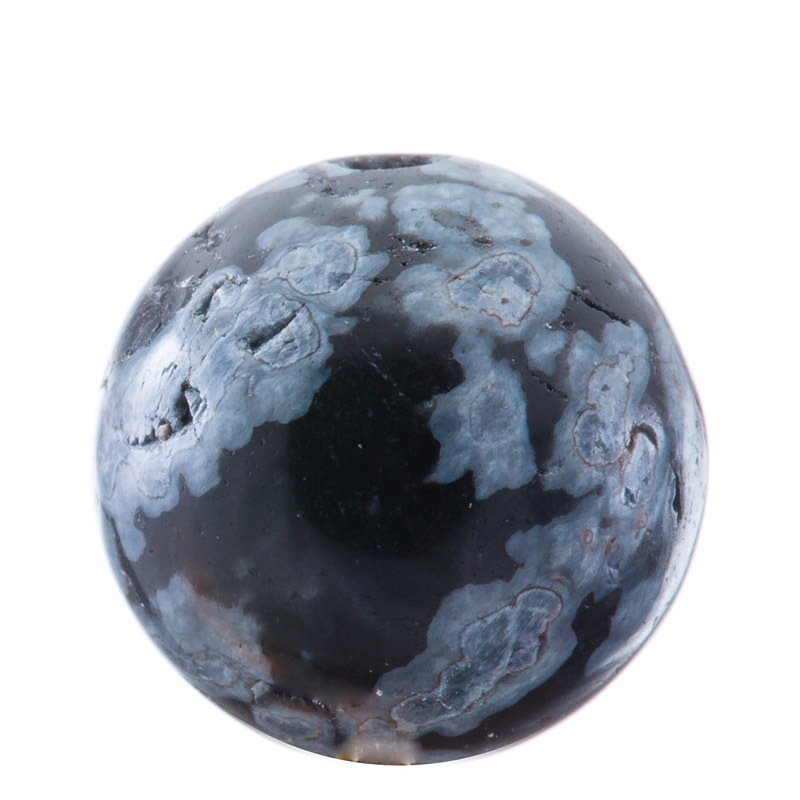 Snowflake Obsidian will spiritually encourage the wearer to see themselves as they really are and change unhealthy patterns of behaviour. 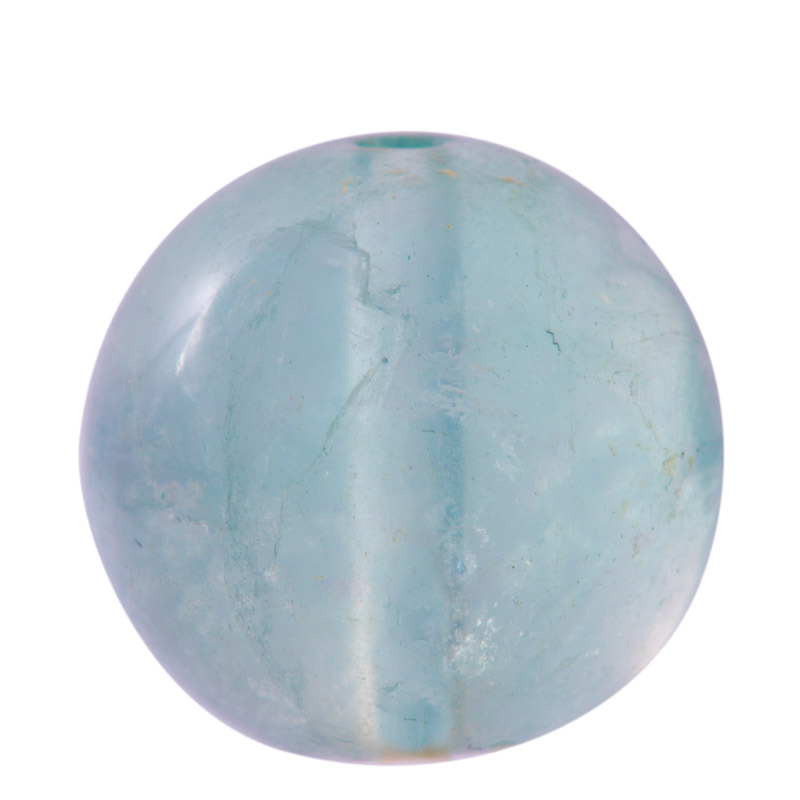 It is a very protective stone and is said to protect the wearer from psychic attack and negativity. It is aligned to the circulatory system, skin and veins. Sodalite Sodalite is said to be excellent for providing mental clarity and rational thought. It can help to calm the mind so that new information can be taken in, making it great for people who are trying to learn new things, or taking exams. It's said to ease a heavy heart, increase self-esteem and trust and bring harmony into your life. Some people like to use it as a worry bead if they suffer from anxiety attacks. It's aligned to the immune system, throat, larynx and vocal cords. Singers may like to use this as a talisman for protection. Sunstone Sunstone is a joyful stone and acts as a natural 'pick me up'. If life has lost its sparkle, Sunstone is a great stone to wear. It's also said to be an abundance stone. It's believed to encourage independence and originality, reveal your inner talents, and attract fame and unexpected prosperity. It’s a great stone for people wanting to start and stick with a new exercise regime and overcome procrastination. It is especially beneficial when ties need to be cut, or if you’re the kind of person that finds it hard to say "No". It will help you to rid yourself of self-doubt and feelings of unworthiness. In fact, some believe it can attract leadership opportunities and promotions. It's aligned to the metabolism, joints, cartilage and stomach. Tiger's Eye Tiger's Eye was worn by Roman Soldiers when they went into battle, they believed it gave them determination, focus and patience. It's also said to be a stone of abundance and good fortune and, like a tiger, the wearer will achieve their goals by pure determination and focus! It may help anxious and nervous people to overcome their fears and find courage. Tiger's Eye also has a strong power to draw money to the wearer. It's aligned to the throat and the reproductive organs. Turquoise Worn as talisman for thousands of years, turquoise is the stone of protection from harm. It is also a stone of friendship and is said to bring peace to your home. Turquoise harmonizes with the wearer and legend has it, if it goes pale, it's warning against danger or infidelity. It is said to calm nerves associated with public speaking and is great for exhaustion, negative thinking and panic. It's aligned with the immune system, eyes and joints. Turquoise is a very porous stone. We use stabilized turquoise which is treated with a resin in order to enhance the colour and increase the hardness of the beads. 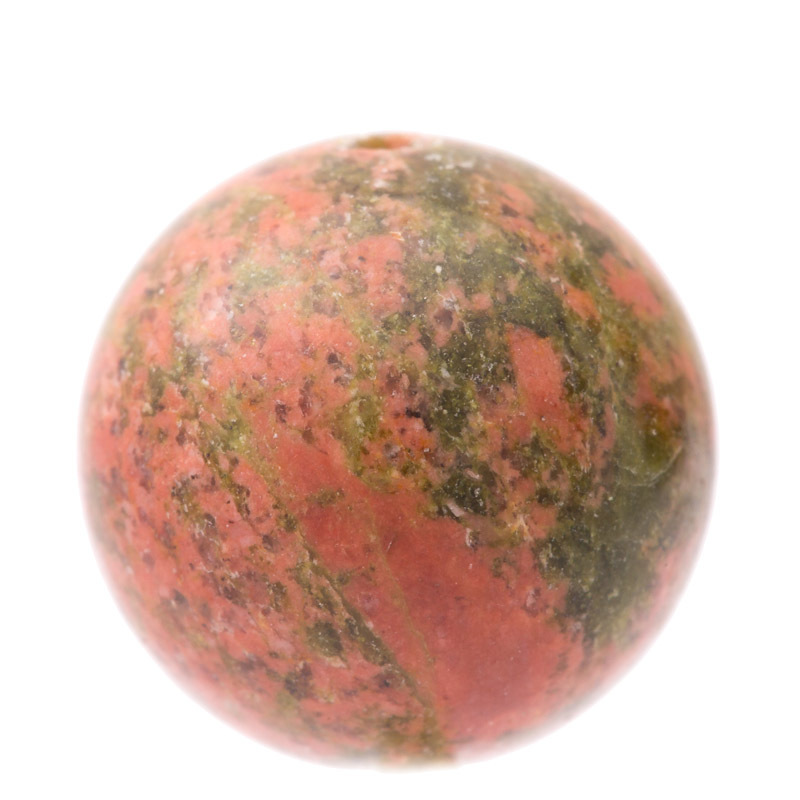 Unakite Unakite is a good stone for people who need to feel more centred and at peace with themselves, encouraging them to love themselves for who they are. It's said to release energy blockages so that you can live in the present and not the past. 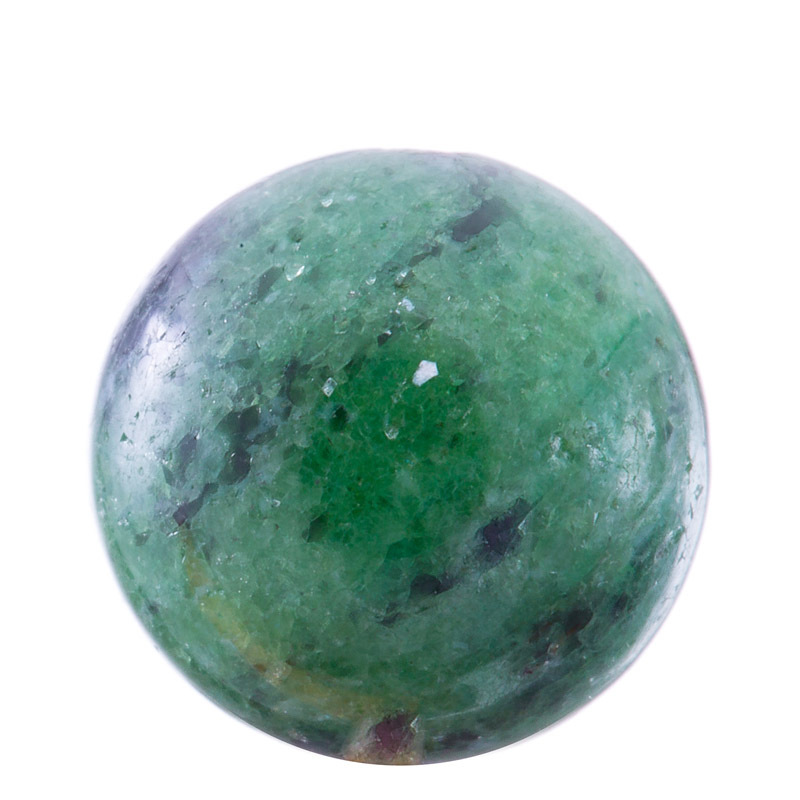 Unakite is said to be a lovely stone to wear during pregnancy. Those needing to convalesce will find the stone supportive. 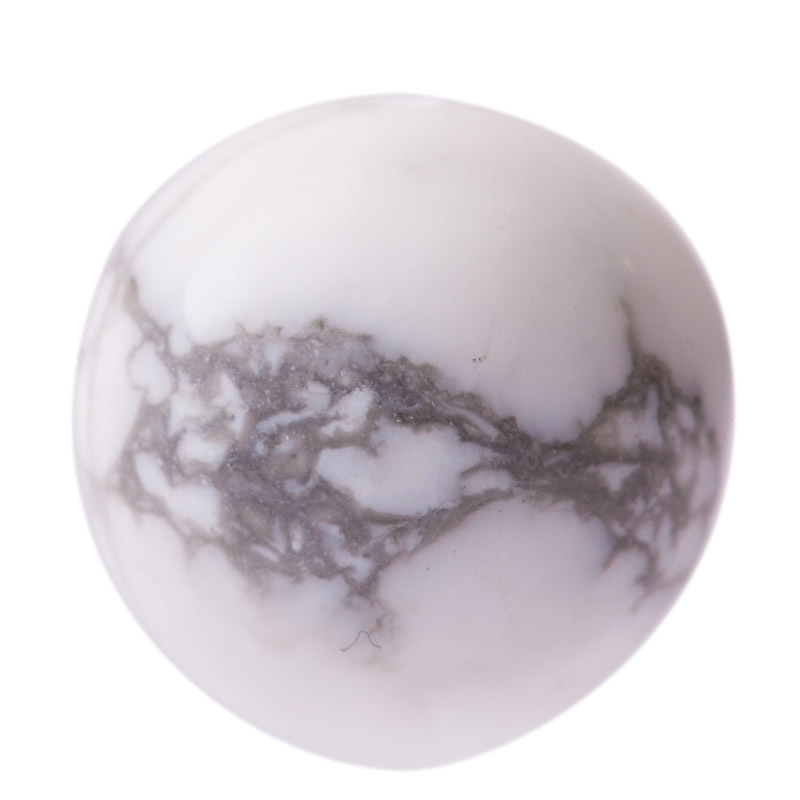 White Howlite This stone looks and feels calm. It is said to aid relaxation and an overley critical or anxious mind. It's a good stone to wear if you can be selfish or rude and can calm confrontations. It's aligned to the bones, teeth and muscles. Watermelon Tourmaline Tourmalines in general are great stones for emotional healing and protection. Watermelon tourmaline in particular is said to be excellent for fostering love and tenderness. It is also said to be a great stone for people who need to be more tactful and diplomatic. It can help to improve your mood and banish fear by helping the wearer to understand the meaning and purpose of events that have happened in their lives. It is said to help them to release their old pain. It is aligned to the nervous system. The colour of watermelon tourmaline can differ between pink, clear and smokey. We always try to use the same colour beads but they may differ from bracelet to bracelet.